Let me ask this question here too. I have mostly soft corals and some LPS. Has anyone had any success keeping some of the larger angels such as Emperator or blue face? I know there is a risk. I have had much success with dwarf angels such as flame, coral beauty but would love to add a full size angel when I upgrade to a 180. I have kept both a Regal and an Emperator in a soft coral tank. Leathers seem fine, but the Regal ate all zoas. After a while they both developed a taste for the clove polyps and they disappeared too. BUT they both loved aiptasia....so the experience was mixed. For the member who wishes they were brave enough to try a coral beauty. I have one in my softy tank and he does not touch anything! 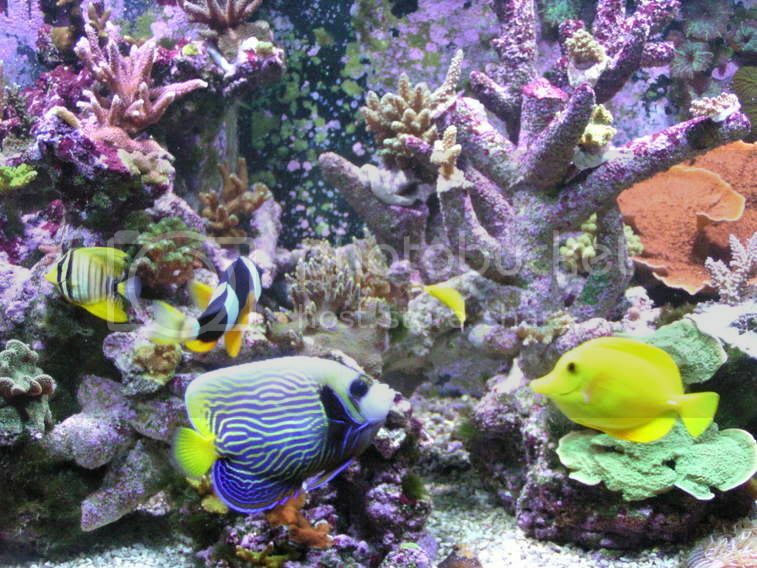 Same here my Coral Beauty hasnt bothered a think in my tank & I have a little bit of everything in there. When I first got him he was in my nano which is completely covered in zoas & he didnt pick at them either Ive since moved him to my 180. I got a Iphone & its tight as hell. I have an emperor right now in my tank, I am going to try lots of softies, LPS, mushrooms, zoos etc with him. I also have a 6 bar in QT and will be getting a blueface and probably a flame. I love angels, they are my favorite, so if they eat the corals, the corals go. I'd love to see what works with them, whatever they don't eat, I'll just get more off. 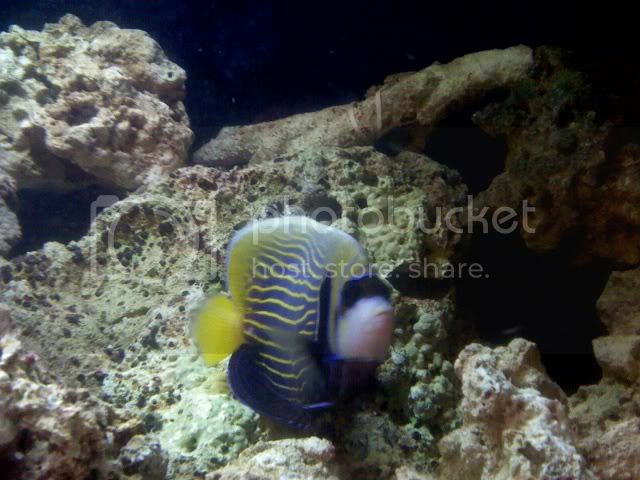 Keep in mind, every fish is different though, some have a taste for certain corals, others don't. Here's a pic of my emperor, I have a feeling he is going to be a coral eater!